Setting up an Email Account was never this easy. Follow the steps in our tutorial below to get your Email Account setup in minutes. 3. 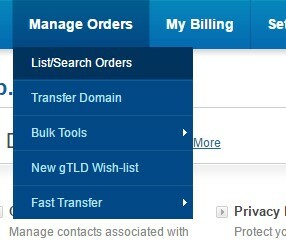 Click on the domain name and scroll down to locate the Email category. 6. 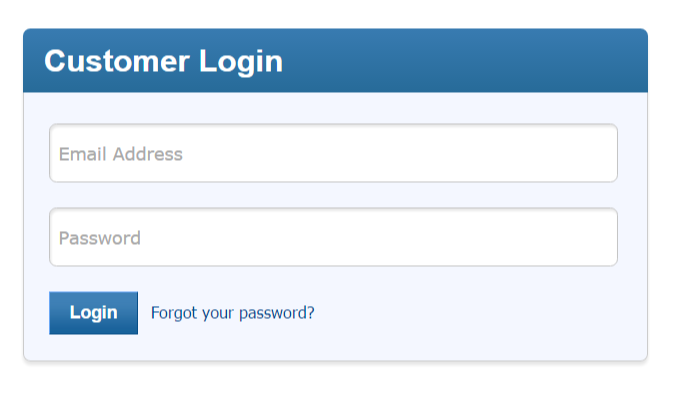 Fill in the information and then click on ‘Add User‘ to create an email account. Email account password will be shown once the user is created. Visit webmail.yourdomainname.com to access your email account. Input your complete email ID and password. Your email account is all set up. Now you can send and receive emails.